Can’t get enough of statement jewelry? 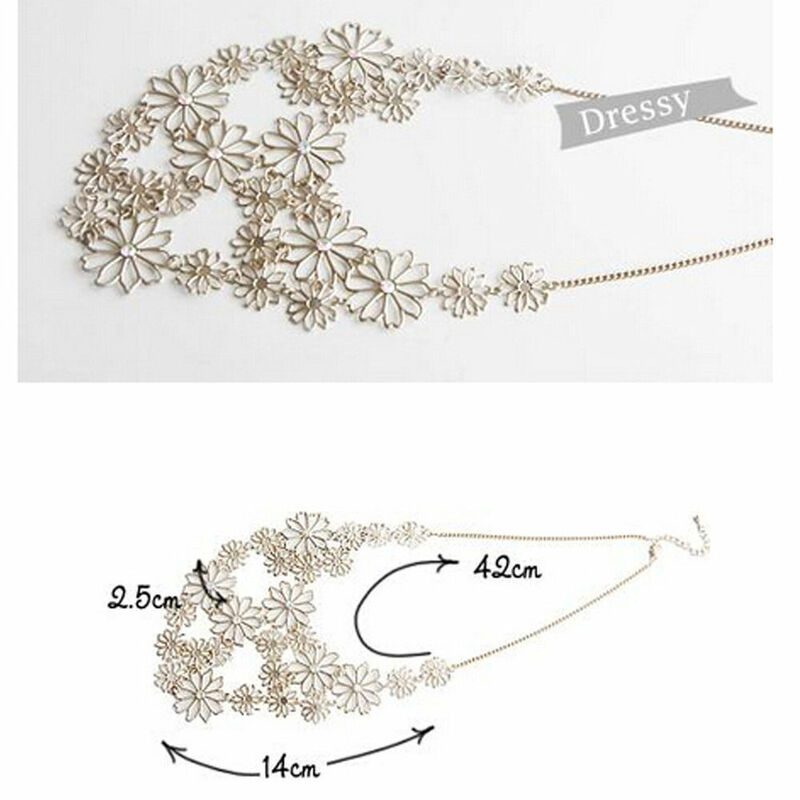 You need this multilayered floral necklace. Wear it for a night out on the town! Pair this piece with a solid top or monochrome dress to let it shine.